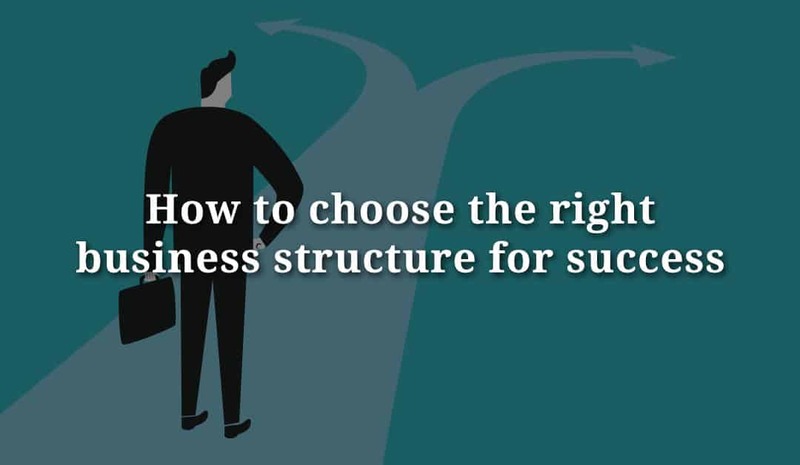 Choosing the right business structure is essential for growth and success. Here is a case study that demonstrate the importance of choosing the right structure. Five years ago, John Smith started a business from scratch and through a combination of good decisions, hard work and building the right team, John now leads a very comfortable lifestyle with plenty of time for his family and hobbies. Let’s have a look back at some of the conversations he had with his accountant over the last five years about registrations and business structures in Australia. This post is Australian-focused. There is also a follow-up post on US business structures. John Smith wanted to start his own business, so he booked a meeting with his accountant and described his situation. He has been an employee for a few years and had developed a business idea that involved selling a combination of products and services. First, John needs an ABN. If he doesn’t have one, his customers/clients are supposed to withhold tax from any payments made to him. To apply for an ABN, John can complete a 15-30 minute online form at the Australian Business Register, or ask his accountant for help. John wants to trade under the name “Smith’s Stuff” rather than “John Smith”, so his accountant applies for that business name on the ABN application. 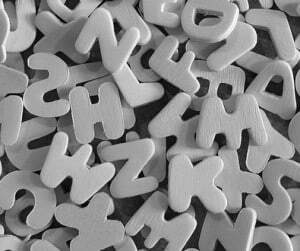 The business name costs $34 for one year or $79 for three years. In the meeting, John asks about GST. He sees it on a lot of bills and receipts. Does he have to do something like that? John’s accountant explains that he doesn’t need to register for GST until his income to Australian customers is over $75,000 per year. John comes back to his accountant 6 months later. His business is going well, but there’s too much work for him to do on his own. John is about to place a job advertisement in the local paper but wants to know about the red tape. His accountant helps John to remember his time as an employee. John’s employers would withhold tax from his wage, and make contributions to his super fund. John was entitled to annual leave and sick leave, and eventually long service leave. There were rules about minimum hourly rates, allowances, and breaks. John is a little worried at this point. It sounds like a lot of work! His accountant walks him through each aspect of being an employer. John needs to register with Pay-As-You-Go (PAYG) Withholding, and send the withheld taxes to the government every quarter. Xero calculates the withholding amount automatically. 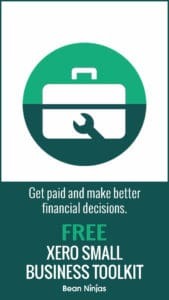 If an employee earns over $450 in a month, his accountant explains, then John needs to contribute 9.5% of the employee’s before-tax wage to the employee’s chosen superannuation fund. 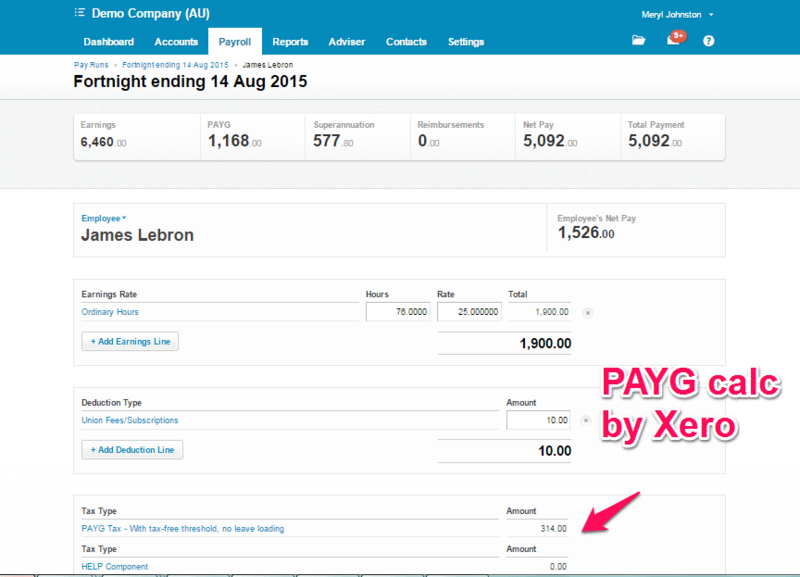 Xero automatically calculates the amount, and then John can make the payment with the click of a button. Employees are entitled to 4 weeks of paid annual leave and up to two weeks of paid sick leave per year. If the employee works part-time, then those weeks of leave are also paid part-time. After five years of working for John, his employee starts accruing long service leave, but John’s accountant says that he can talk about that later. All employees are entitled to the National Employment Standards. Depending on the type of work the employee does, there may also be an Award that outlines the minimum pay and working conditions. John remembers that his accountant said to ask him about GST again when he’s earning over $75,000 in a 12-month period. John’s accountant explains about GST. Almost all sales and purchases have GST included at the rate of 1/11th of the total price, or the base price plus 10%. When a business charges GST to its customers, that GST needs to be paid to the Australian Tax Office. The business can claim back the GST included in the purchases it makes. John now needs to register for GST, and submit a Business Activity Statement (BAS) every quarter. If John’s revenue is low, he only needs to submit the BAS annually, but if his revenue is higher he will need to submit a BAS every month. John’s business continues to grow, and Steve has noticed. Steve suggests to John that they go into partnership together, to combine their efforts and expertise to earn more than their two separate businesses. John’s accountant explains about partnerships. A partnership is a legal term, where two or more entities act together. It’s very simple to set up, except that John’s accountant strongly recommends hiring a lawyer to draw up a partnership agreement. Lawyers can be expensive, but a partnership that goes wrong can be much worse! Each partner is liable for ALL of the debts and legal liabilities of the partnership, not just their share. Steve isn’t interested in paying for a lawyer to draw up an agreement, so John decides not to pursue the opportunity. “Smith’s Stuff” is growing fast and now earning over $200,000 per year in revenue. John checks in with his accountant, to see if he should be doing anything different. Up until now, his accountant explains, John has been a ‘sole trader’. This is the legal term for running a business under one’s own name. A sole trader business is very easy to set up, but John is personally liable for the debts and legal liabilities of the business. In addition to that, all the profit from the business appears on John’s tax return, and the tax bill is starting to get a little large. There are other business structures available for running a business, with higher running costs but better tax advantages and legal protection. John’s accountant says that it’s time for a new business structure, and then explains companies and trusts. In a trust, there is a trustee and at least one beneficiary. The trustee is responsible for holding the assets (including business assets) for the benefit of the beneficiaries. 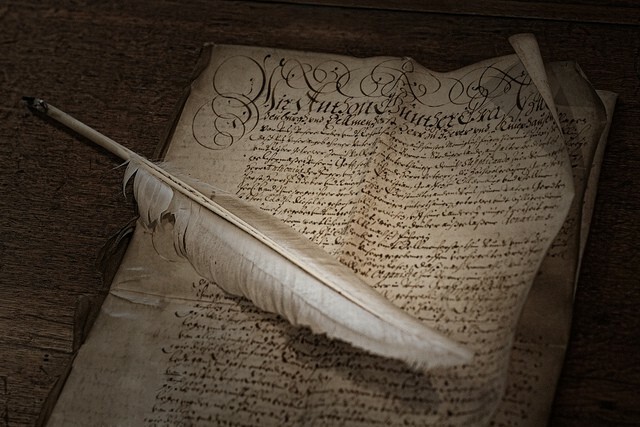 Each trust has a trust deed that sets out the rules for the trustee. Every year, the trust’s profits must all be distributed to the beneficiaries. In a ‘fixed trust’ (or ‘unit trust’), each beneficiary is entitled to a ‘fixed’ portion of the profits and assets, based on how many units they hold. In a ‘discretionary trust’, the trustee can decide each year how much of the profit is distributed to each beneficiary. John says that he has heard the term “family trust” and asks what that means. 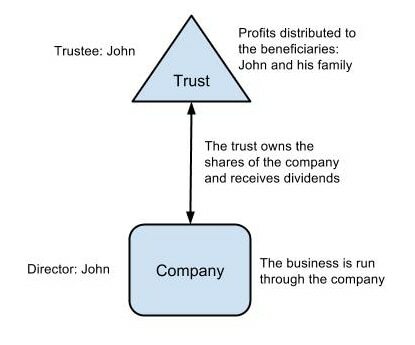 John’s accountant says that a ‘family trust’ is a special type of discretionary trust, designed to make it easier to distribute profits and assets to members of the beneficiaries’ families. Next, John’s accountant talks about companies. A company is a separate legal entity, like another person, so it has some legal protection for the shareholders who own the company, and the directors who run the company. Companies are taxed on their profits. Those taxed profits can then be distributed to the shareholders as dividends, with attached tax credits, called ‘franking credits’. John’s accountant recommends that he move the business into a new Proprietary Limited (“Pty Ltd”) company, which is the simplest to set up and administer while offering similar legal protection and tax advantages. 5 years: John business is a cash-producing machine. What next? John has a few staff members, runs his business from a Pty Ltd company, and is now earning around $350,000 per year in profit. His tax bill is pretty big, and he is starting to think about asset protection and one day selling the business. John makes another trip to his accountant, who congratulates him on his success so far and begins to talk about using multiple business structures. As John’s business grows even further, his accountant suggests that the business be split up across multiple companies for better legal protection. For example, the products business could be run in one company, while the services could be run through another company. If one of the products is faulty and that company gets sued, the services business is much less at risk. If John wants to sell only the services business, that is already separate from the products business. If one day John wants to buy another business, he can set that up in another company to separate the legal risk to the rest of his business. It also makes it easier to gradually assimilate the admin staff and processes of the new business, and keep track of how well the new business is doing. John’s accountant stresses that now is a good time to speak to a lawyer about asset protection and business sales. We’ve prepared a more detailed resource on the different registrations and business structures in Australia, which you can download here. If you have any general questions, post them in the comments. Or use our contact form to keep your details private. Disclaimer: Information in this article may not be relevant to your personal situation. If in doubt, speak to a professional.